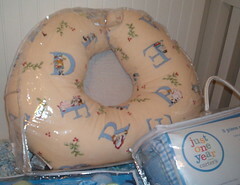 Boppy - I can't live without a boppy!! 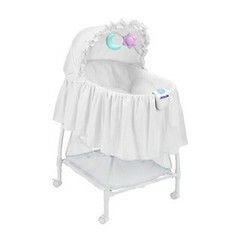 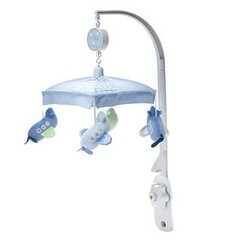 Bassinet - I love that it's plain white! 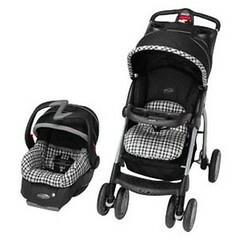 And last the stroller/car seat I want to get.